I have been practicing real estate for over a decade now and have realized that success in real estate is not found by concentrating on one thing, but actually achieved by assembling and maintaining multiple things. Over the years I have been able to identify four essentials every realtor should focus on to ensure their success. You should think of these 4 things, as the legs of a stool. If one or more of these things <legs> are missing; the stool <your career> will teeter around or even worse fall over. When one of the legs is missing your career will forever teeter, never really reaching your full success potential. If two of the legs are missing your career may start to do well, but will soon fall over fast and hard. If three of the legs are missing you will constantly be doing a one legged balancing act, never truly launching your real estate career. This is where it all starts. I read a quote once that said, “Become the man you would want your daughter to date”. This is a very powerful statement and obviously has little to do with Real estate, however the concept is similar. You should become the Realtor your client will want to work with. One of the biggest reasons a potential buyer or seller will choose you is because you know things that they don’t. Clients come to real estate agents because they need information on the local market, neighborhood specific info and sales contracts. 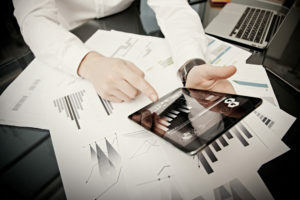 Once you educate yourself on these things, it is important to assemble your presentations using a set sales methodology. The first leg of this stool, education is a little complex, so I broke it up into 4 sub parts. You should be able to quickly quote market statistics in the areas in which your farming area are located. Be able to quote current and historic statistics like “months of inventory” and “median sale” prices. It is important that you understand where the real estate market was, where it is currently and the direction in which it is going. Remember, you are a local market expert you owe it to your clients to be educated on market statistics. A great Realtor should be able to effortlessly educate clients on things like schools, entertainment, beaches, and shopping. If a family has particular school needs it is important that you understand where the school districts are and/or what “school choice” means. You should know all the good entertainment spots as well; everything from movie theaters to small hidden gem restaurants. These will be an important part of the discussions you will be having with your prospective clients. They will certainly remember you when you refer them to a good restaurant. Understanding true drive times to get to the beaches is also very important. If I had a dollar for every time I read “Just minutes to the beach” in a listing description when I know it was an hour or so, I would be a millionaire. Make sure that you truly understand where the beaches are located in respect to potential home locations. Shopping is important as well; you should know where everything from malls to grocery stores are located. This is a question you will get a lot, make sure that you are able to ramble off not only locations, but quote realistic drive times as well. You should have a complete understanding of all of the contracts and addendums specific to each transaction type. This should initially come from your broker, if they are reluctant to help you fill out your contracts it may be because they don’t fully understand them. Successful agents are writing contracts constantly, make sure you affiliated with a brokerage that offers training on contracts and addendums so that you can better serve your clients. There is a specific method to selling real estate, when followed it makes the complex buying/selling experience much more enjoyable for all parties involved. Make sure the brokerage you are affiliated with has a defined sales methodology and offers training for the same. If they attempt to simply pair you up with an existing agent, you are most likely at the wrong brokerage. True brokers are leaders and will take the training responsibility on themselves to ensure you are taught the correct process. You should think of your website as the biggest and best-positioned yard sign you can ever imagine. If someone gave you an amazing listing on a high traffic road you would want to make sure that your brand and your message was clear. This would ensure that every car that passed understood who you were and what your specialty was. Your flyer tube would always be full and your contact information prominent. If you drive traffic to your online real estate brand your customer experience once there has to be engaging and effortless. 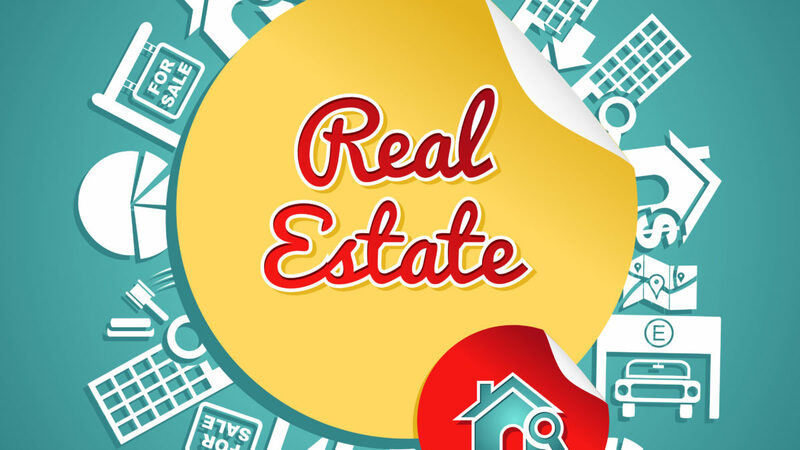 Real estate websites must cater to buyers and sellers alike, giving them access to search homes, understand market information and trends as well as get information on a home valuation. You must be able to show your potential clients that you are the local market expert by providing market information on the county, city or neighborhood of interest. You should have a technology that effortlessly delivers updates to your buyers for new listings, price reductions as well as homes that come back on the market. If your focus is to work with sellers, you should be able to quickly send them information on their homes value. Good conversion tools will help create value and engagement with your potential clients, increasing conversions as well as your bottom line. The Fourth and Final Leg – You! Finally the most important is the fourth leg, which is you. Most Realtors choose a real estate career in order to achieve Freedom, Flexibility, and the promise of Untold wealth. These goals are more achievable when pursuing a real estate career than they may be in any other. However, a tremendous sacrifice must be made in order to achieve these goals. If you allow freedom and flexibility to take priority prior to hard work and sacrifice, you will fail and never have a chance to reach the promise of untold wealth. It is important to understand what it takes to be successful. The most successful individuals I have ever met posses desire, competitive nature, and persistence. They are Educated and know the value of great marketing tools. If you take the time to assemble and maintain the legs of your stool you will become successful, ultimately earning that freedom and flexibility. With all of the components in place (the four legs as it’s put), a great leader acts as the fittings which holds it all together. The industry could use more great leaders; more Jeremy Sposato’s.